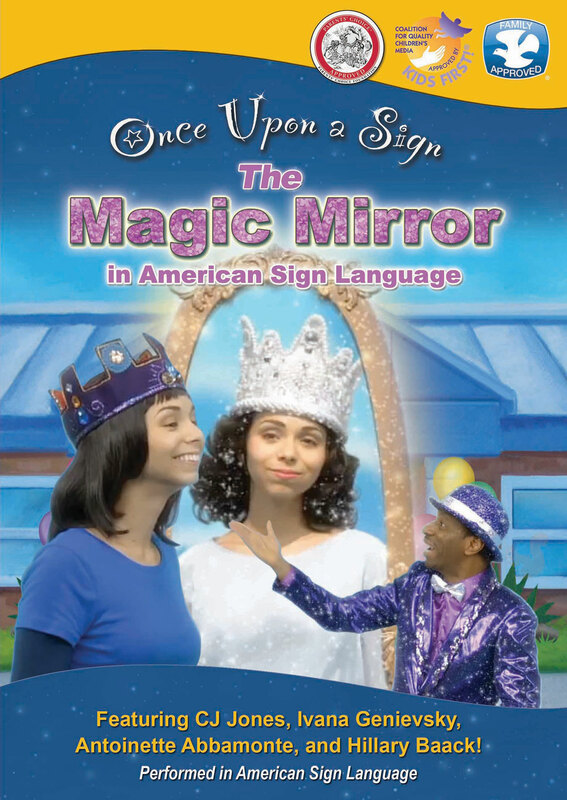 Click here to download a FREE activity book you can use with The Magic Mirror today! Young Alice Cogswell wants to enter the talent show but she's unsure of herself. After an audition that doesn't go her way, she gets some magic help. 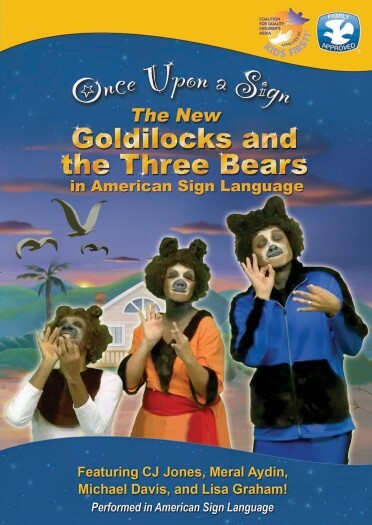 But will this magic help get her to the talent show and help her ASL poetry sparkle? 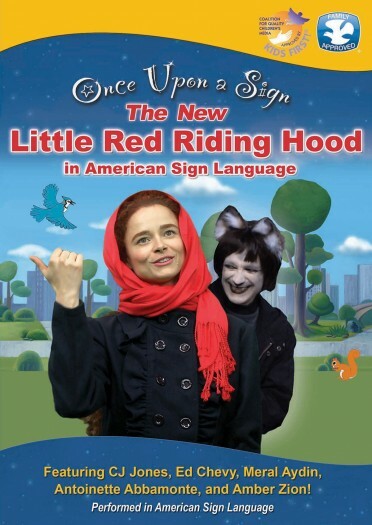 Click here to read the review from Family Review Center! 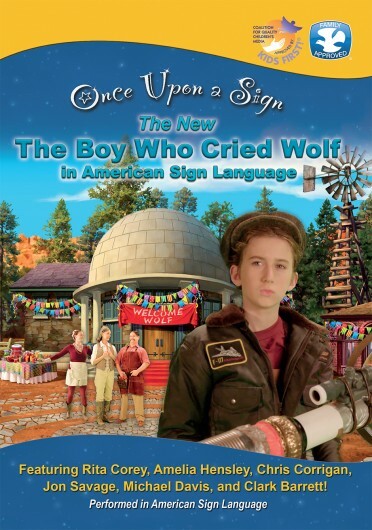 Winner of "Best Educational Film" at the 2015 San Diego International Kids' Film Festival!